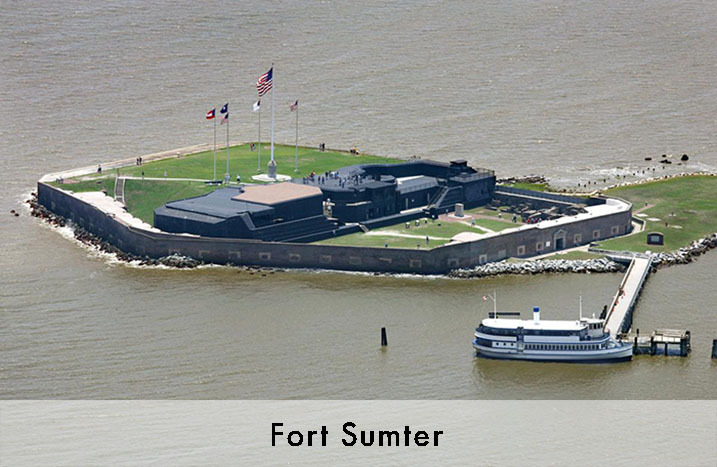 South Carolina Social Studies Student Field Trip | Son Tours Inc. 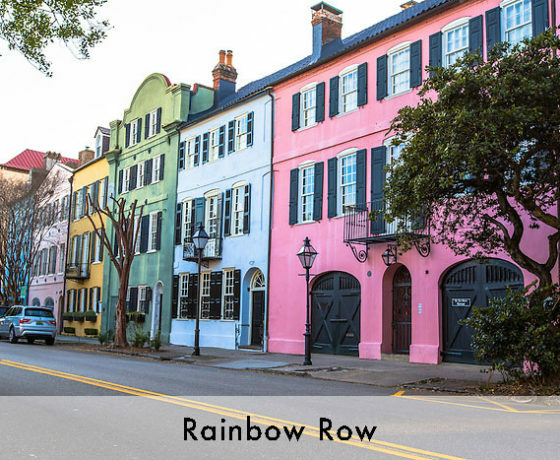 Put some excitement in your social studies curriculum by bringing your students out of the classroom and on a South Carolina studies field trip with Son Tours. 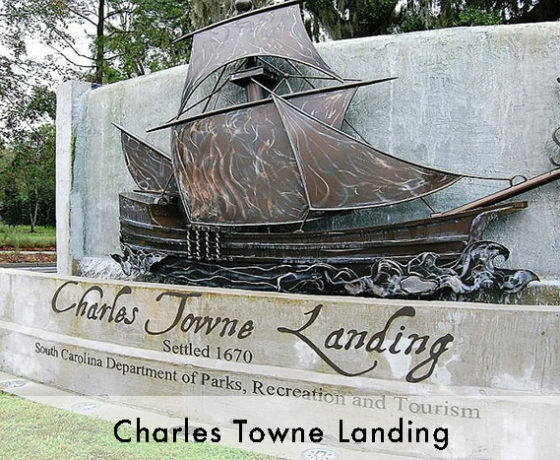 Experience one of the original colonial landing sites at Charles Towne and the roots of the Confederacy at Fort Sumter. 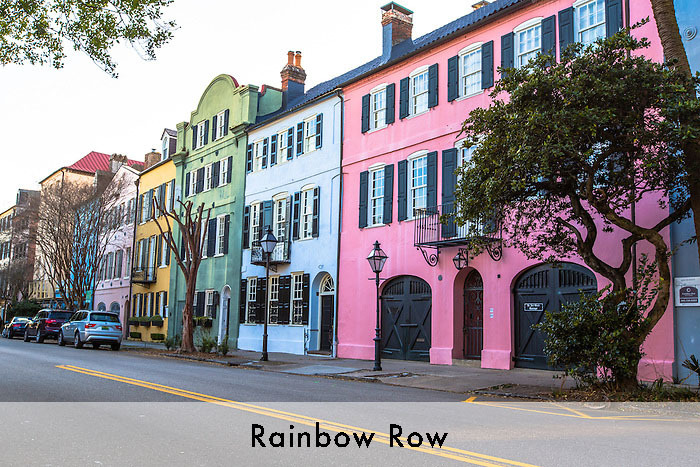 Tour the extravagant houses of Rainbow Row and the tumultuous history of the Old Exchange and Old Slave Mart. 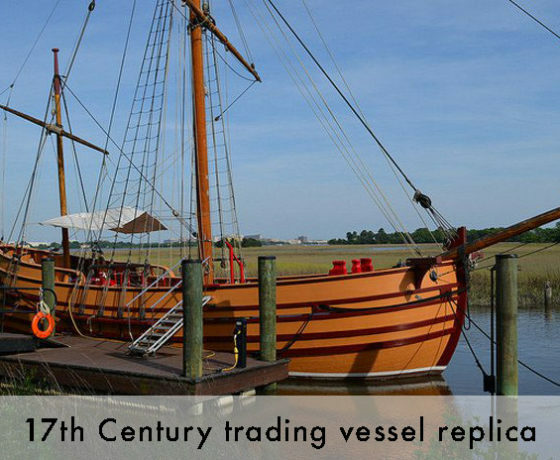 Bring your South Carolina social studies standards to life with these and many other exciting attractions. Why Choose Son Tours for Your Student Field Trip? We’re a full-service student travel agency, which means each of our tours is planned and supervised from start to finish by experienced tour guides. At Son Tours, we’ll customize a full travel itinerary for your individual needs and take care of everything including lodging, security, transportation and more so you can enjoy every second. 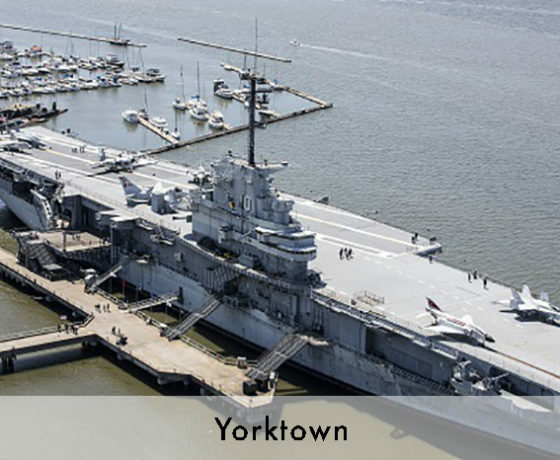 Book an exciting, educational field trip with us today and see why our clients keep coming back. 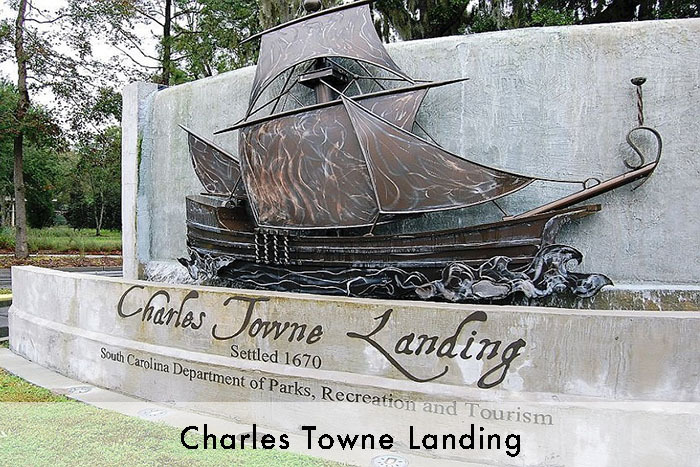 Charles Towne Landing: Experience 17th-century life at one of the original colonial landings. 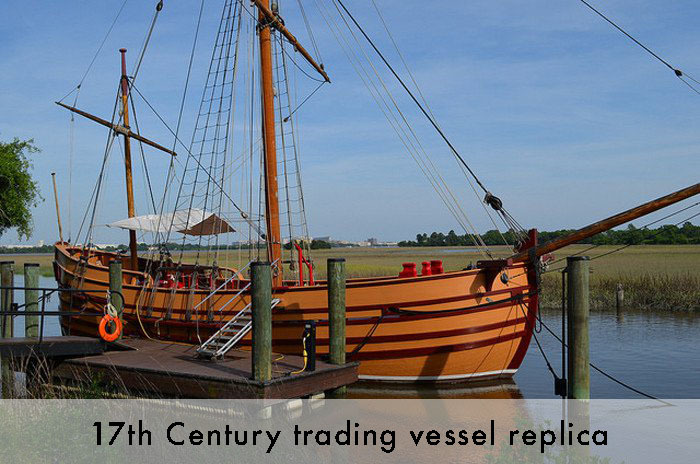 Complete with period-correct homes and shipping vessels. 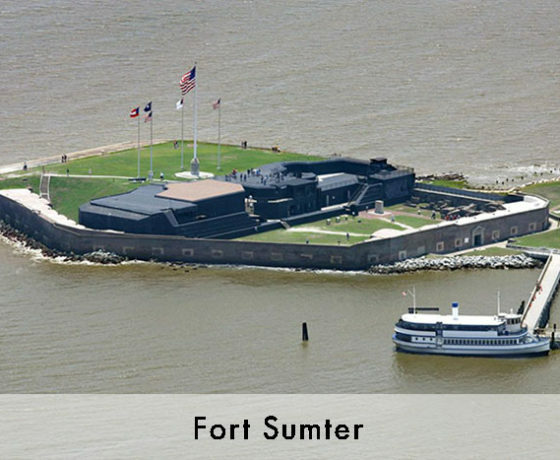 Fort Sumter: Discover the Confederacy’s first stronghold and the surrounding area on a boat tour as well as musket demonstration that’s sure to make an excellent extension to Civil War curriculum. 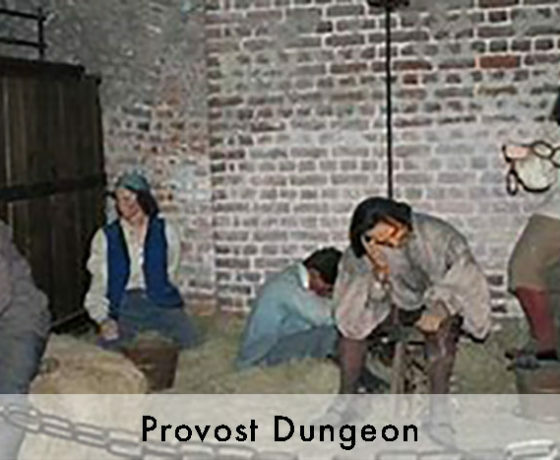 Old Exchange & Provost Dungeon: Discover the dynamic past of where the Constitution was ratified and its use as an American Revolutionary military prison. 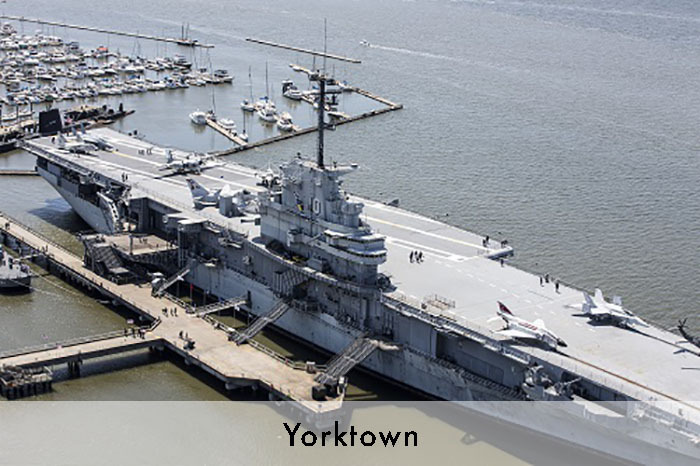 Patriots Point: Home to a vast display of modern military vessels, Patriots Point is the final resting place of the venerable USS Yorktown, a renowned aircraft carrier. 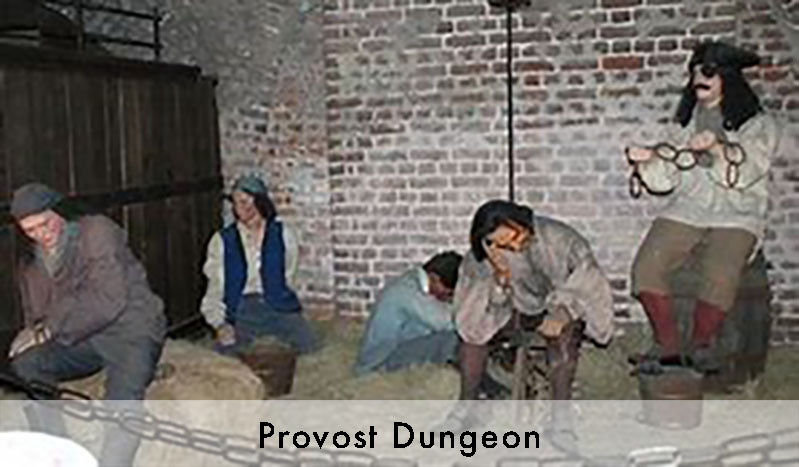 Old Slave Mart: One of the last remaining African-American slave markets, here students can learn about the beginnings of the slave trade and the hardships faced by those brought across the Atlantic.